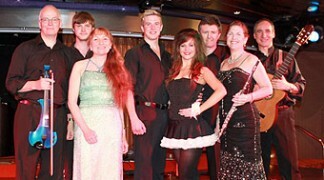 Easy Street have gained a brilliant reputation and devoted fan base on the cabaret and pub circuits with their unique blend of celtic rock and folk music mixed with their energetic stage performances and have now become one of the foremost barn dance and ceilidh bands in the country. Bamboleo Band are the foremost Gipsy Kings Act available anywhere after the Original Gipsy-Kings. 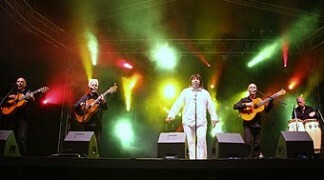 The full Gipsy Kings live tribute act Bamboleo, have been working from a UK and French base and regularly perform worldwide.